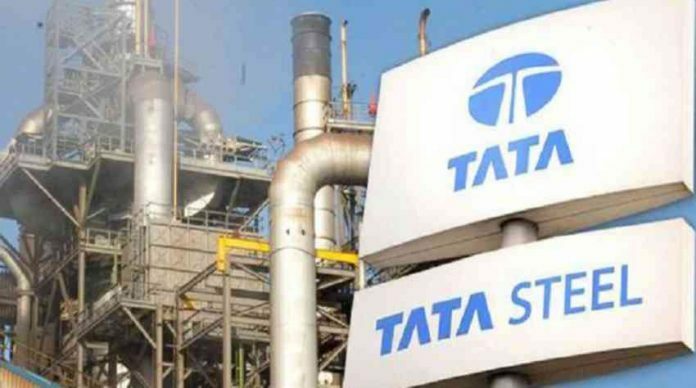 Bhubaneswar: Tata Steel has evinced interest to invest in a proposed downstream park next to its steel plant in Kalinganagar in Jajpur district, the Economic Times on Wednesday said quoting Secretary, industries department Sanjeev Chopra. The proposal from the steel behemoth comes against the backdrop of Tata Steel’s move to increase capacity at its plant from three million ton per annum to eight million ton per annum. “We are happy that Tata Steel has also conveyed its agreement to set up an industrial park in Kalinganagar which will provide a significant boost to steel downstream units. We are expecting a formal application from the company soon,” Chopra told ET. Tata Steel officials have carried out a survey of the possible sites for the proposed 400 acre downstream park. In September the industry department hosted potential investors in downstream steel sector at Kalinganagar. “Considering the significant competitive strengths of Odisha in metals, downstream industries in the metal sector has been classified as one of the six focus sectors of Odisha’s 2025 vision plan for industrial development. Odisha is among the few states which have a dedicated policy to promote industrial parks in the private sector,” Chopra told the paper. The paper highlighted the concerns expressed by the fifteenth Finance Commission’s recent during its recent visit to the State. It had wondered as to why Odisha has a poor contribution to the country’s manufacturing sector despite posessing 70 per cent of the country’s mineral deposits. The Odisha Government hopes to see, by 2030, at least half the metal produced in the state further processed and consumed within Odisha, ideally around its existing steel and aluminium hubs, the paper said.